The composite silicate heat insulation coating containing micro silica fume is mainly used as industrial thermal insulation coating, such as high temperature pipeline insulation, or boiler, kiln and other shell insulation, concentrated in power, chemical industry and other industries. Thermal insulation plays an important role in power plants, especially thermal power plants, such as thermal power plants, nuclear power stations, geothermal power stations and so on. It has the functions of saving energy, reducing heat loss, meeting the requirements of power plant production process, ensuring equipment, production, personal safety, improving environment and improving economic benefits. The appearance of silicate composite thermal insulation coating containing micro silica fume plays a good role in the insulation of some unusual equipment, such as valves, elbow, cylinder, water tank, container and so on. The microsilica composite silicate thermal insulation coating is applied to the surface of the dryer cylinder, which reduces the heat loss by more than 80%. At the same time, the inner wall of the cylinder will not generate moisture and keep the drying condition, so that no blockage and acid corrosion will be formed, so that the cylinder will extend the service life. In addition, the drying output is about 15% to 20%, the energy saving effect is more obvious, and it can also be used in the open air pipeline. In the building, micro silica silicate thermal insulation coating is mainly used for internal and external wall insulation. Thermal insulation coating is usually fiber thickened paste, coated on the wall surface, and after drying, it has some strength and elastic insulation layer. It has the characteristics of low thermal conductivity, convenient construction, low cost and remarkable heat preservation effect. 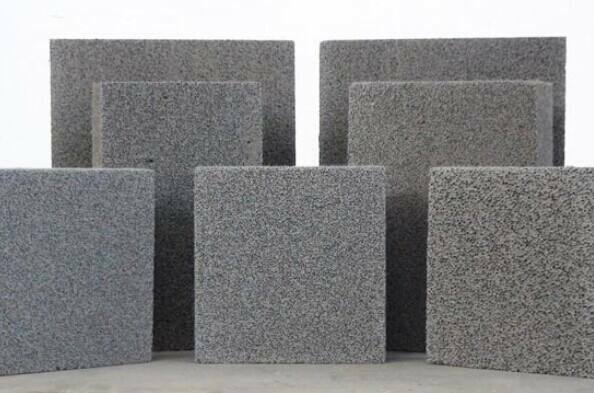 Because of its small thermal conductivity, good thermal insulation and excellent thermal insulation properties, the micro silica fume silicate composite thermal insulation wall coating has high bonding strength, tensile strength and shear strength, and has been widely applied.